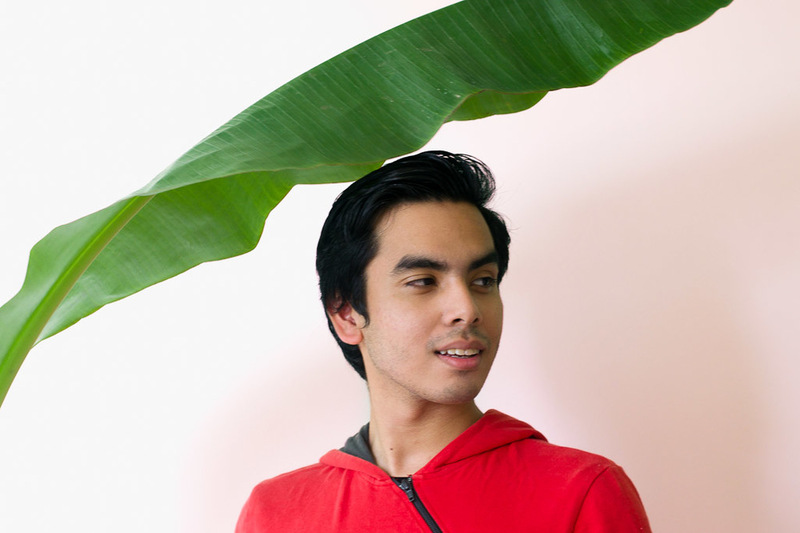 Born in Malaysia, raised throughout the world, and now based in Malaysia once again, Adam Jeffery is the founder of lifestyle blog La Vie Umami (LVU). Moving from one country to another, starting with Malaysia, his homeland; to the European city of Paris, France; then the quaint town of Yamate-cho in Yokohama, Japan; to the sandy dunes of Doha, Qatar; to the education centre of Boston, Massachusetts in the United States of America. Drawing inspiration from the brilliant people met in travels, through instagram, and passionate days of l'amour (love), the blog, LVU, was born in May 2015. Featuring content filled with curated photography and writing with plenty of cynicism and insights on matters of the heart and fashion (and food and so much more). We hope that our joie de vivre, captured through photography and word, will not only allow you to see what the world has to offer through our eyes but, for you (Yes~ you!) to Live Life Deliciously.